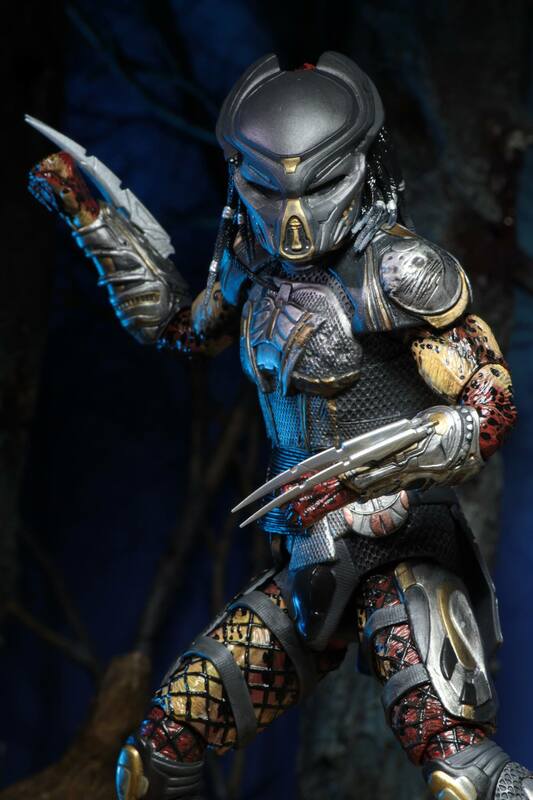 NECA has updated their listing for their Predator 2018 – Ultimate Predator 7″ Scale Figure with new photos and details. The new figure is officially called the Fugitive Predator. We get a few good looks at him in the new trailer released earlier today. It includes masked and unmasked head sculpts, interchangeable hands, and more. The figure is scheduled for release this August. See the photos by clicking the headline of the story. The Fugitive Predator stands over 8” tall and features over 30 points of articulation. 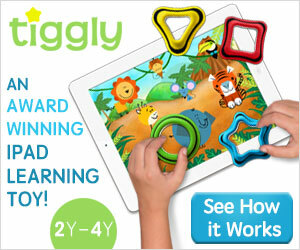 Includes 2 interchangeable heads (masked and unmasked), interchangeable forearms, 4 interchangeable hands, » Continue Reading. The post Predator 2018 – Fugitive Predator Revealed appeared first on The Toyark – News.